Black leggings are incredibly versatile, especially when you’re traveling. They’re comfortable but they can also be worn in a variety of ways, which is a major plus with a limited wardrobe. 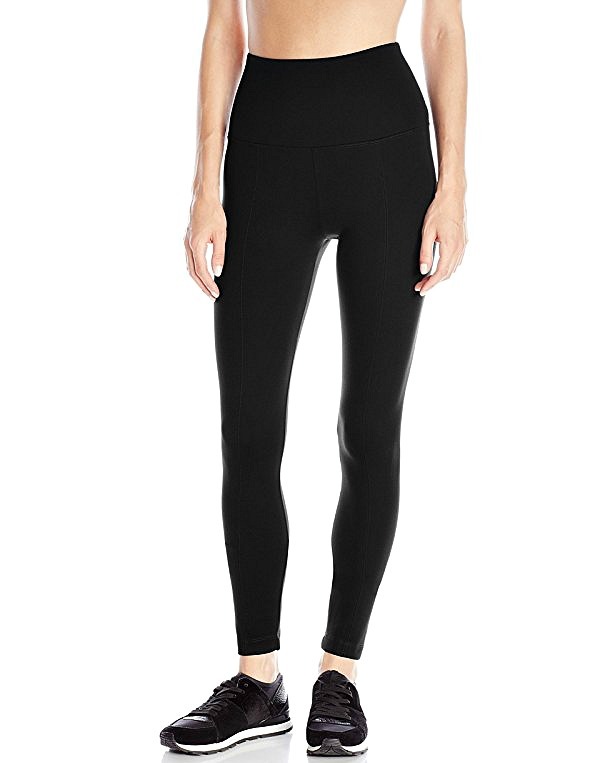 Find out our readers’ recommendations for the six best black leggings for travel! What’s your favorite black legging for travel? I’m 5’4″ and 155 lb. 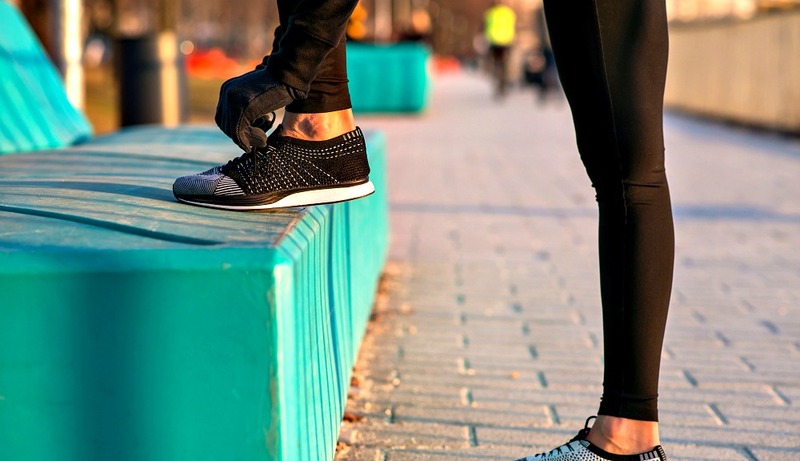 with runner’s muscular thighs and I’m looking for knits that dry quickly. I have workout spandex type leggings already so I’m looking for something a little nicer. Thank you! We’re a big fan of leggings, and so are our readers. They’re best used as part of an airplane outfit worn with a long t-shirt, or as a warm layer underneath a dress or skirt. They’re incredibly versatile and can also be worn for outdoor activities, working out, and as pajamas. We don’t recommend that they’re worn as pants, unless you’re pairing them with a longer top or tunic. Our readers also previously voted these ten brands as having the best leggings for women that travel. Let’s start with a quick comparison. You can read the individual legging reviews in the article below. Zella gets our top vote for the best leggings overall. The high waist makes them dressier than the standard gym leggings. They’re also comfortable and stylish. The moisture-wicking construction keeps you cool in stretchy, figure-sculpting leggings with a no-slip waistband. For a dressier option to wear as pants, try the Lysse leggings. Crafted in ponte fabric, a custom blended fabric that offers a soft hand and holds its shape with no bagging or sagging. The front seam adds structure and detail, which makes them seem more like dress pants than leggings. These offer the perfect balance of comfort and style. The Stellar Tight are made from a luxurious Italian fabric that is designed for performance at work, blending superior mobility with a fit and feel that are smooth, structured, and flattering. They even have UPF 50+, keeping your legs protected from UV rays. The zip pockets are great for hiking or walking around town, as you can store your wallet and phone. Lululemon is a brand favorite among many of our readers. These are a pant-meets-yoga legging, designed with a naked sensation for ultimate freedom during your practice. The tight-fitting, buttery-soft fabric offers light compression with a full range of motion. With a hidden waistband pocket, you can keep a few essentials on you, too, when you don’t want to carry around a handbag or wallet. Danskin is more known for creating athletic wear for dancers, but their leggings work great for traveling, making them some of the best black leggings. The performance fabric blend makes these leggings breathable, wicking moisture away. Along with an elastic waist, the gusset adds comfort and full range movement. 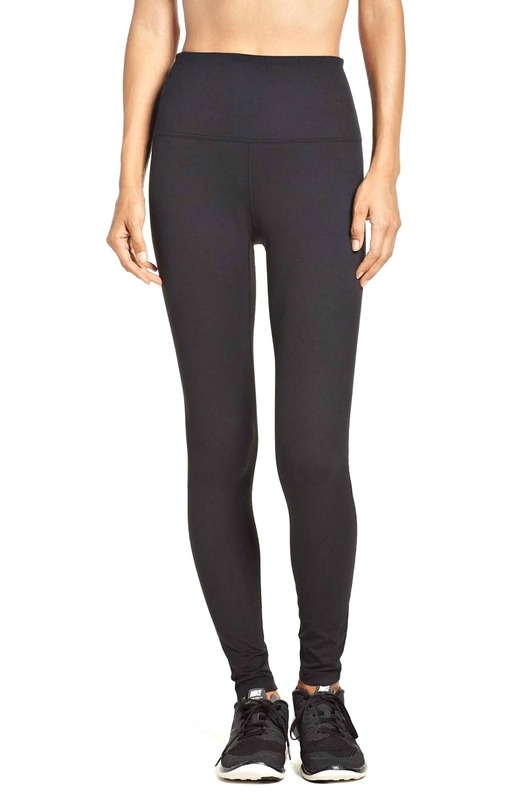 Eileen Fisher makes amazing clothing, but you may not have known that they also offer some of the best black leggings. These versatile, polished leggings offer a dressier style, making them perfect for pairing with skirts, dresses, and tunics to keep you warm on a plane. 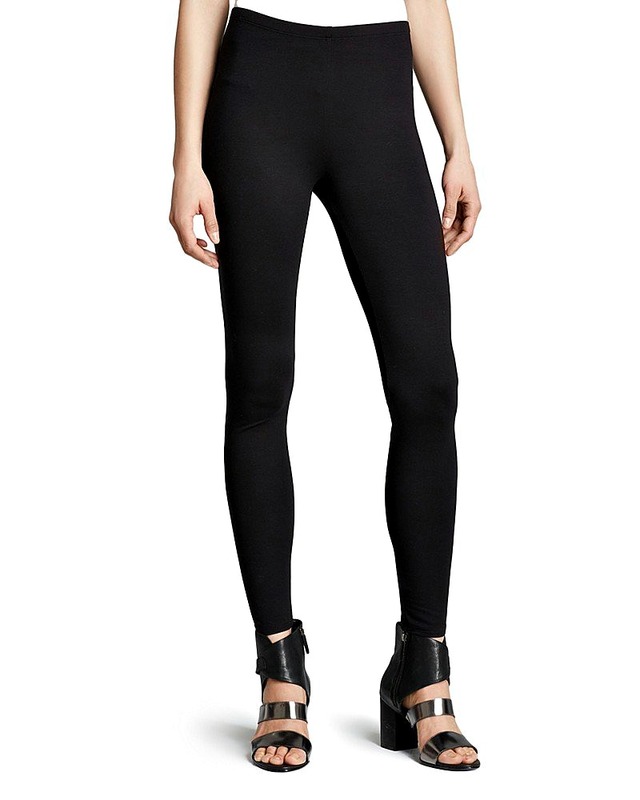 If you’re not a fan of the high-waist style of the Zella or Lululemon leggings, you’ll like the lower rise on these. Can’t find the best travel pants for women? From stylish travel pants to the best leggings, we have dozens of articles featuring the best womens travel pants. What do you think are the best black leggings? Share in the comments below! I hope you liked this post on the best black leggings for travel. Please share with your friends on Facebook, Twitter, and Pinterest. Thanks for reading! Though not leggings, my personal favorite for long road trips (6-8 hours in the car) is Lands End Starfish slim leg pants.